(Español) Justo en la casilla de encima introduce la cantidad anual con la que quiere colaborar como socio de Brinzal. Cantidad Mínima: 25€..
Después añade al carrito y finaliza la compra.. 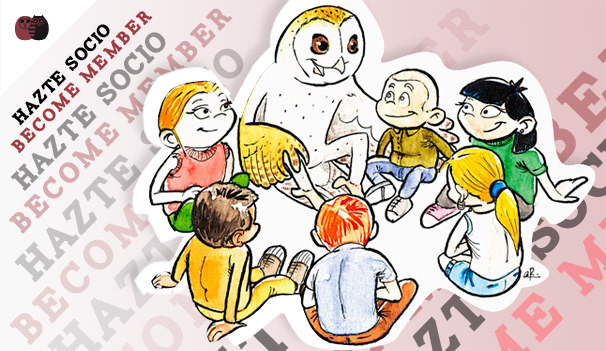 Collaborate with us becoming a member! 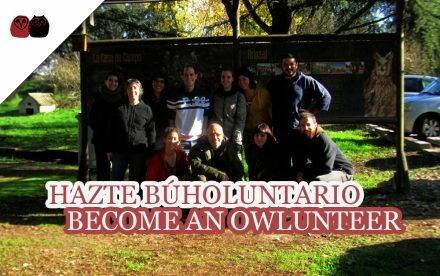 You will receive timely information about our activities and projects, and get a special price on the sale of books, shirts, etc… But above all, you’ll be supporting our conservation projects, recovery, research or environmental education, thus helping us to achieve our main objective: to encourage the conservation of owls.